We welcome strategic partners to open new opportunities. There’s many benefits you can expect as a NextUse partner. Uncover effective strategies to grow your business and close more deals. Up-sell, cross-sell, down-sell your customers certified data solutions. Expand your current capabilities to offer more solutions for your customers. Nextuse will handle the whole relationship with your clients or we will help you sell Nextuse’s services at any price you want to maximize your revenue. Nextuse welcomes strategic partners to open new opportunities.  We are one of three companies in the world to achieve all six NAID AAA computer media certifications and can meet any of your data needs.